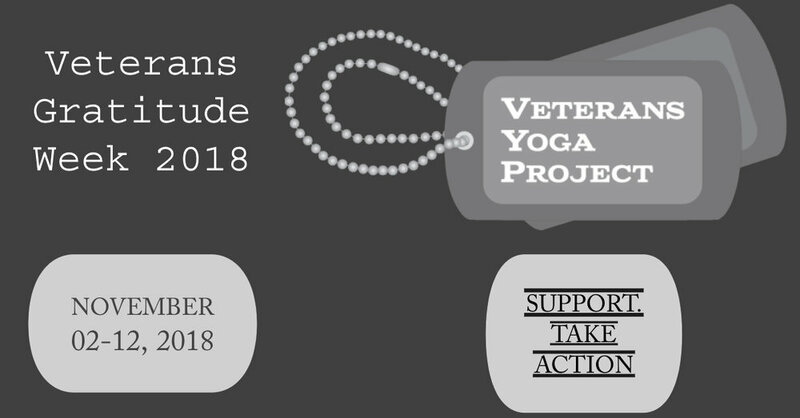 This Veteran's Day, we at Veterans Yoga Project would like for you to consider participating in our 5th annual Veterans Gratitude Week. Last year, our ongoing mindful resilience classes and annual healing retreat combined reached over 17,000 veterans. These programs are made possible because of compassionate people like YOU! There are three ways in which to celebrate VGW with us! Host a donation based yoga (or otherwise fitness) class during the week of Nov 2-12. Enter your class data and we will take care of the rest! Attend a VGW class! 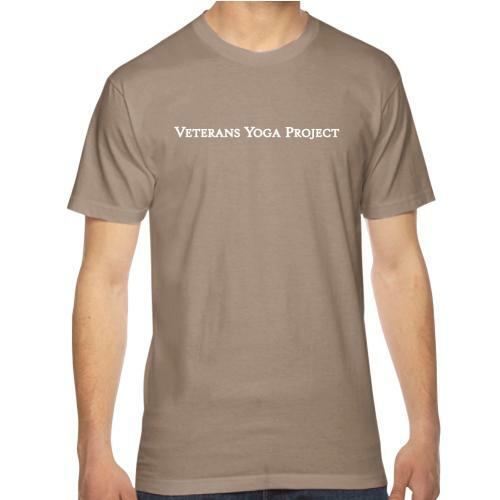 Find a class nearest you, enjoy some yoga, and donate to the cause. Donate. Don't teach yoga or can't make it to a class? We've got you covered! Please donate here . Together, we can make a difference in the lives of veterans all around the world. Let's come together to support their recovery and resiliency.